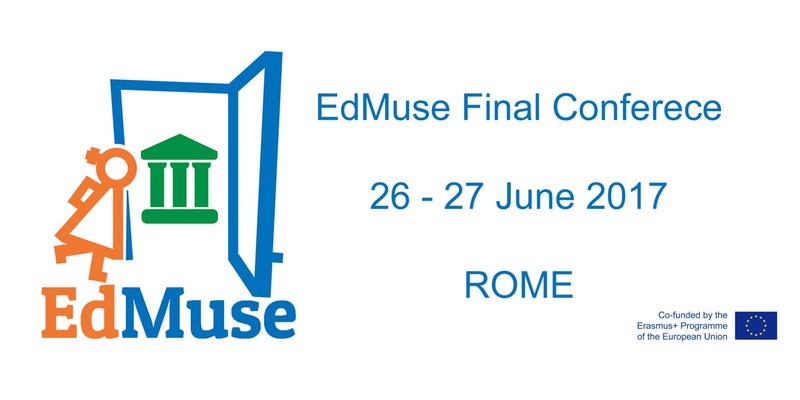 EdMuse project - Education and Museum: Cultural Heritage for science learning is a two-year Strategic Partnership (2015-2017) funded by the EU Programme Erasmus+, Key Action 2 Cooperation for innovation and the exchange of good practices. The project works for the promotion of initiatives, starting from primary school, for using ICT, open educational and digital resources of cultural heritage for the improvement of science learning. The EdMuseaim is to promote new ways of learning and teaching through innovative methods, using technologies and open digital resources that can be non-formal content for designing the curricula. It also proposes a new approach for the cooperation between schools and museums. For any enquiries, please contact edmuse2015 @ gmail.com. We look forward to seeing you at the conference “Education and Museum: Cultural Heritage and Learning”.